On a December sunrise (really!) 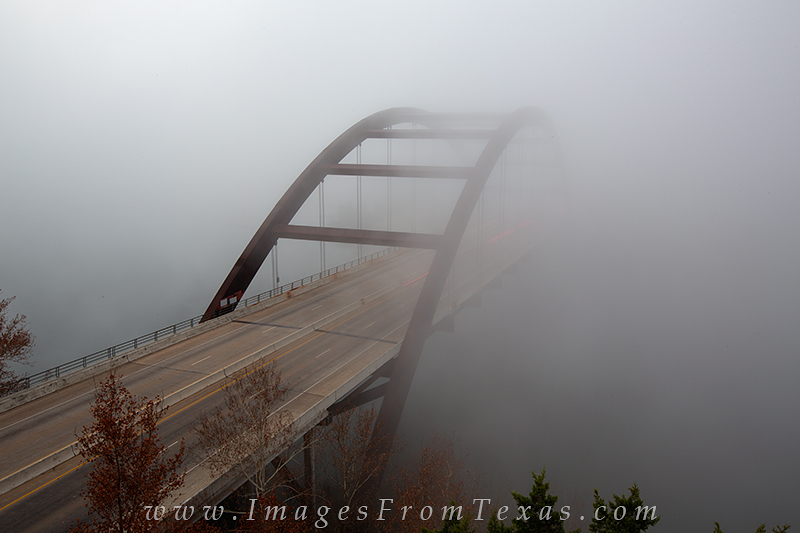 fog envelopes the 360 Bridge outside of Austin, Texas. Photo © copyright by Rob Greebon.